Travelling is fun but visa is a hassle. The long process and documents involved make it a troublesome task. But, what if I told you that wasn’t always the case? Intrigued right? Well, there are some countries where you can skip the visa line, in fact you don’t need to step out of your house at all. Just like most other services, visa too has moved online. So check out these destinations that offer e-visa to Indians, making travelling, smooth, easy and fun. Family fun at Sentosa Islands and Universal Studios, evening fun at the Night Safari followed by an all night partying at Clarke Quay. You name it and Singapore has it; and you know what else it has? E-visa for Indians. Yes, you read it right. 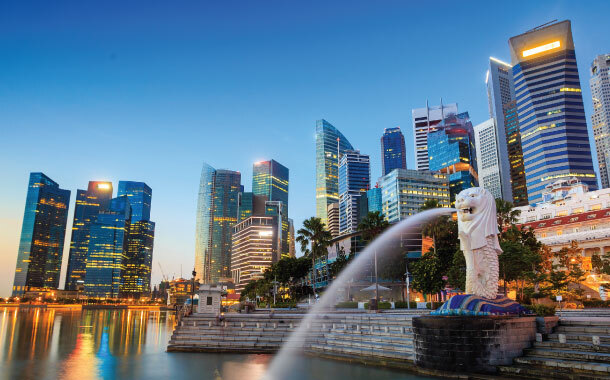 With an e-visa option travelling to Singapore becomes hassle free. Get your Singapore tour package and let the vacation fun begin early. This island country is located in the Indian Ocean to the south-east of India. 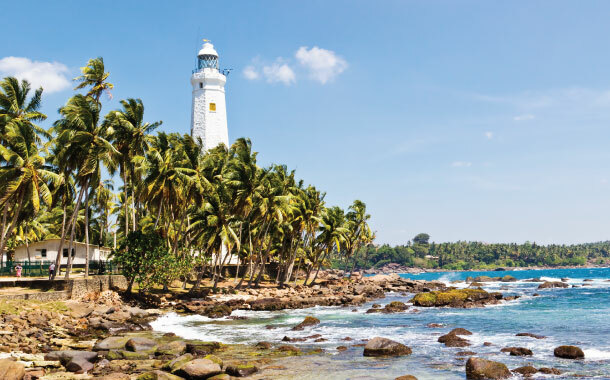 With luscious greenery and sandy beaches, Sri Lanka is an ideal tourist destination. What’s more is that it offers Indian citizens an option for e-visa. Take it from someone who’s been there, their process is fast and you’ll receive your e-visa in your inbox in no time. So from the comforts of your home you can plan your travel to Sri Lanka. 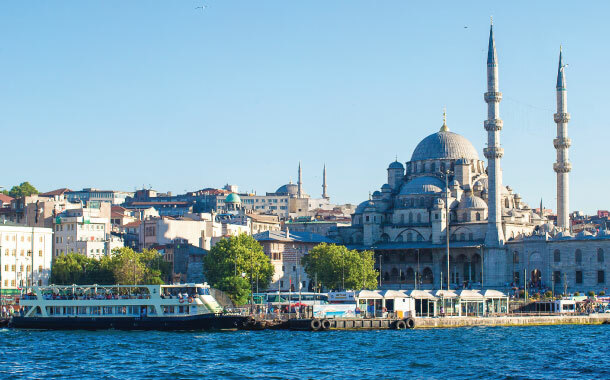 This exotic country which boasts of relics from the Byzantine and Ottoman era is also on this list. With the e-visa option, finding yourself in this beautiful country gorging on Turkish delights is going to be easy. As long as you have a valid UK, USA, Canada, Australia, New Zealand or Schengen Visa you can apply for an e-visa. An extension of the Indian Ocean is the turquoise Persian Gulf which holds treasures such as pearl oysters and coral reefs, and on the tip of this gulf is the country of Kuwait. 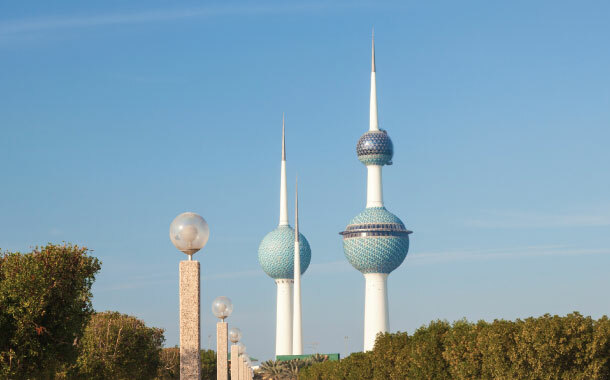 With Arabic culture, art and food found in abundance, everyone needs to find their way to Kuwait at least once in their life. Now with the option of e-visa, which comes directly from the Kuwait immigration, this is going to become an easy task. Desert sands stretching out until the end of time adorn this royal land that is Dubai. A place where luxury and culture blend to create a unique holiday experience. Trust me, if a family vacation is what you’re looking for, then Dubai is definitely your place. 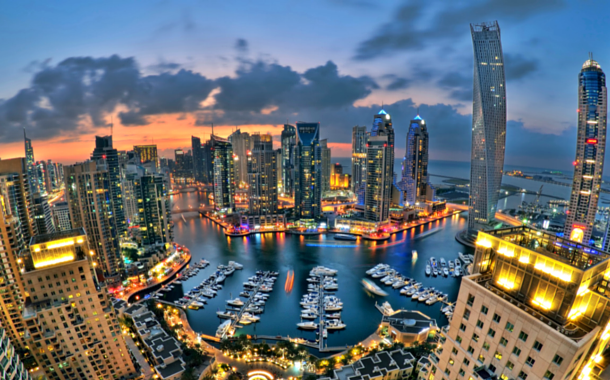 With the e-visa option, going to Dubai is going to be as easy as stepping over to your friend’s house for a cup of tea. So go get your Dubai Packages today.